Disclosure: I was invited to Media Night at Ringling Bros. Barnum & Bailey’s “Built To Amaze” All opinions shared are strictly my own. We’re having a giveaway!!! 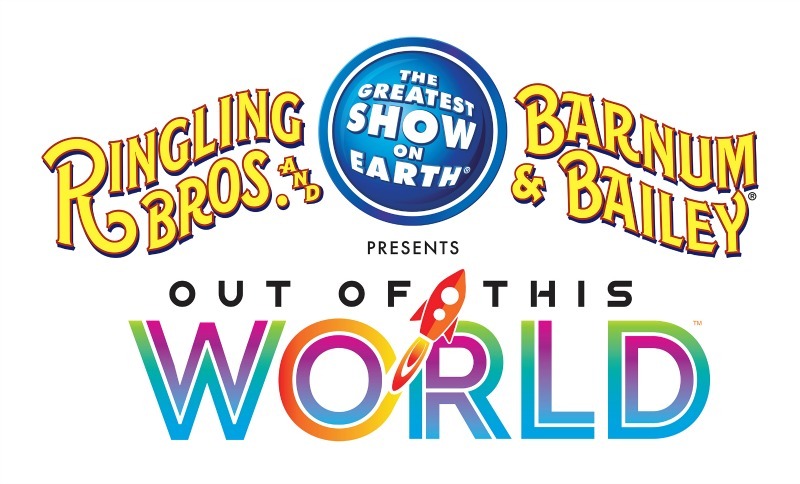 Win tickets to see this year’s engagement of Ringling Bros. Barnum & Bailey’s “Built To Amaze”, an entertaining family night out. 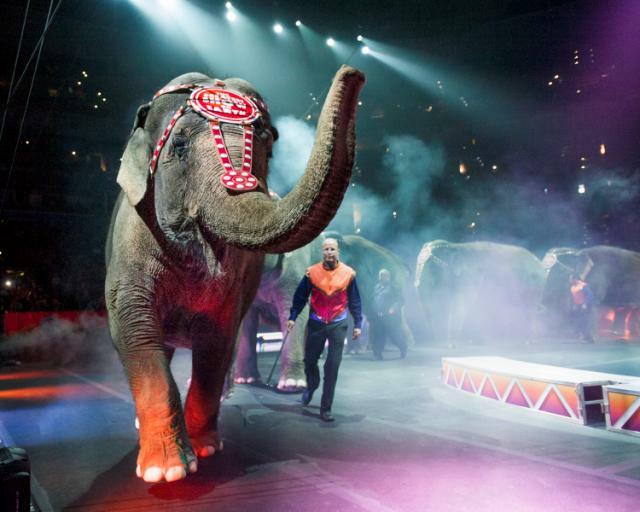 Don’t miss the Southern California engagement of Ringling Bros. And Barnum & Bailey’s “Built To Amaze”.